Ah, the NBA. Probably the third set of initials a Chinese high-school student learns after IELTS and CCP. NBA is big leagues. NBA is king. 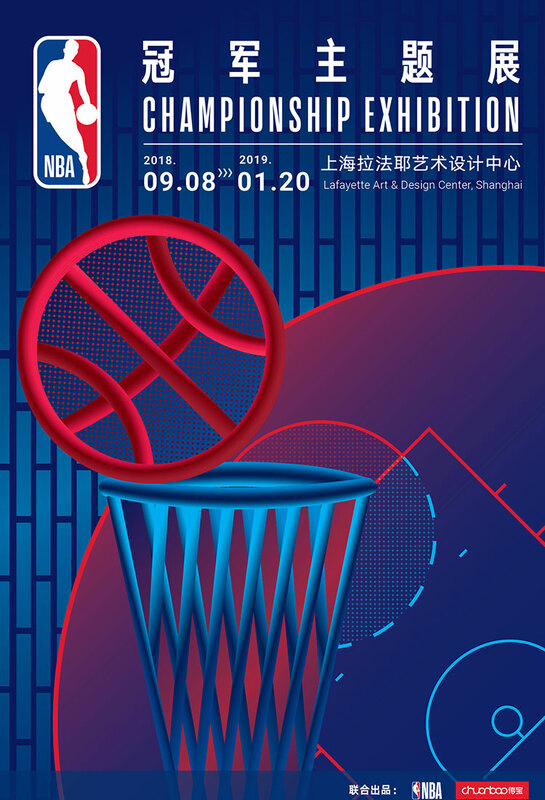 So it makes sense that the NBA returns the love with a comprehensive "NBA Championship Exhibition," bringing fresh, dynamic and exciting new dimensions of the National Basketball Association to China. It's the NBA's first touring exhibition in the world. Spread over nearly 3,000sqm, it integrates the NBA's 72 year history into five blocks and more than a hundred exhibition items, presenting moments of glory and pivotal sports history. As part of the exhibition, fans can explore VR/AR experiences, art, memorabilia, photos of the Larry O'Brien Trophy, NBA championship rings, a draft lottery, a 24-second court challenge and basketball-themed activities featuring current and former NBA players and local celebrities. Plus, a boatload of fan merch, natch. The exhibition will go from September to January 20, 2019 (except Oct 4), before setting off to travel Beijing and more around China.